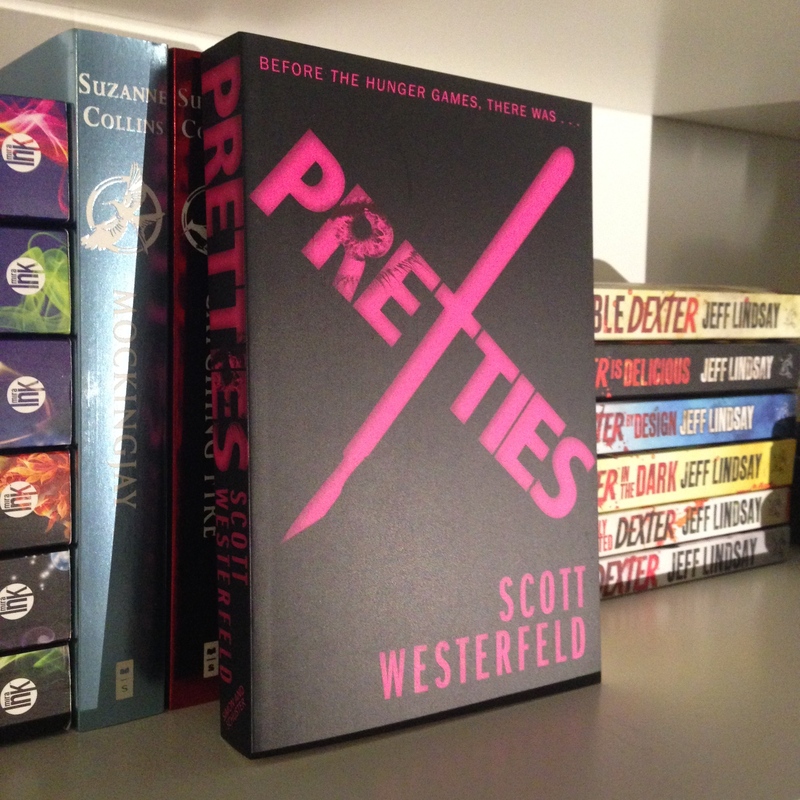 Over the past month or so I’ve slowly but surely built up my TBR list with new purchases. 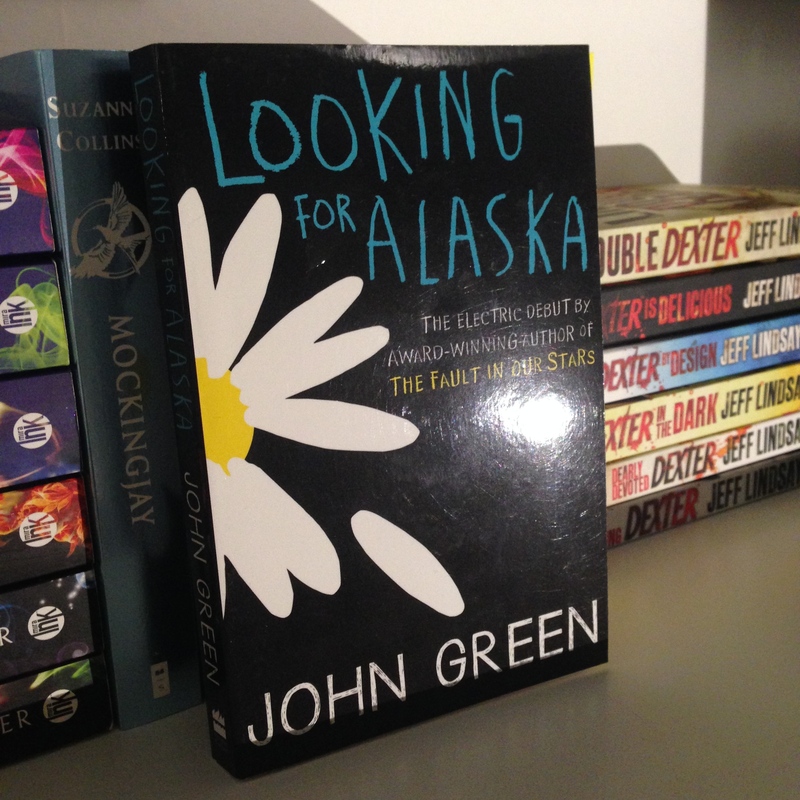 Many of which I have been meaning to read for a while, but there are a few new finds in the mix. 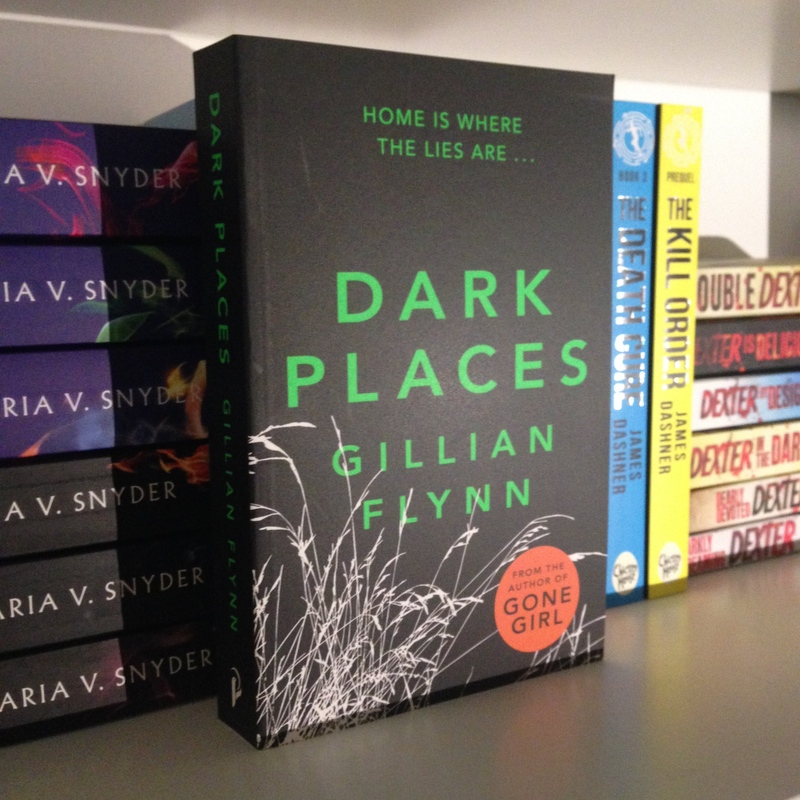 I’ve already made a considerable dent in my newest additions to my bookshelf so will be keeping you updated with reviews over the next coming week. 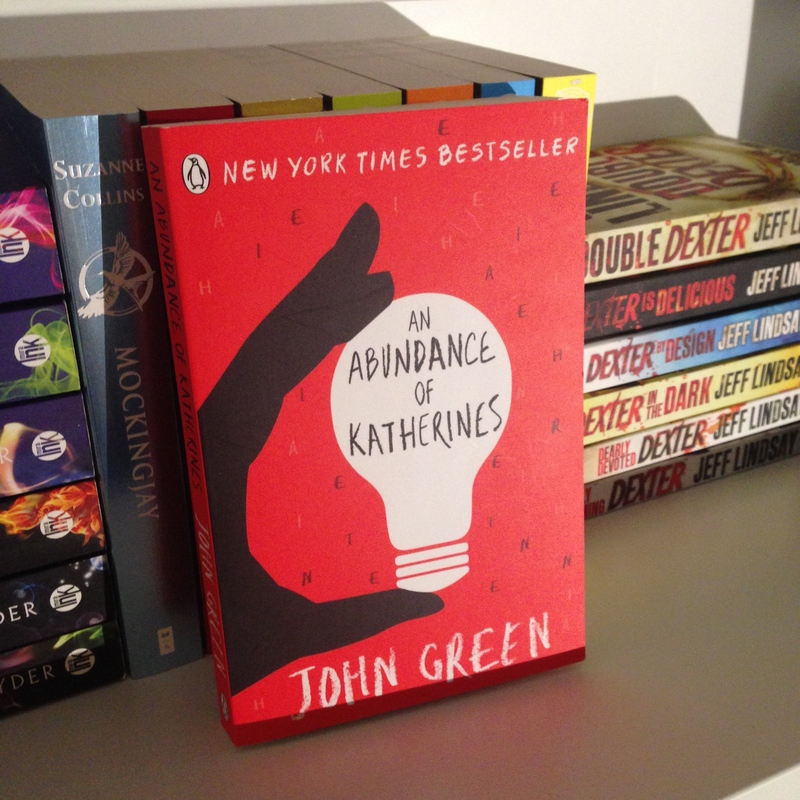 John Green: Looking for Alaska, Paper Towns & An Abundance of Katherines. 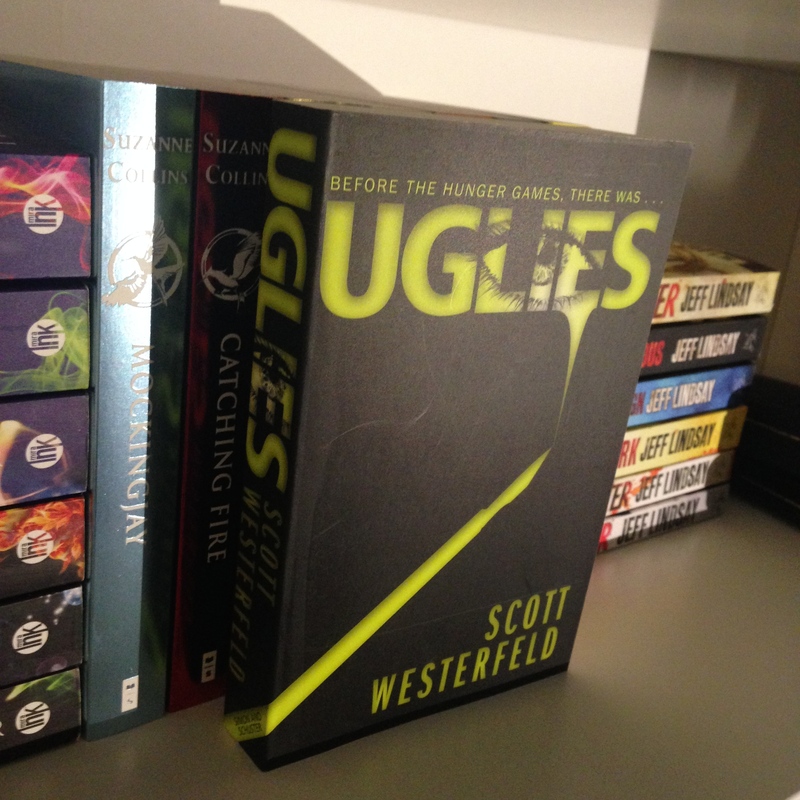 Scott Westerfeld: Uglies, Pretties & Specials. J.K. Rowling: Fantastic Beasts and Where To Find Them. 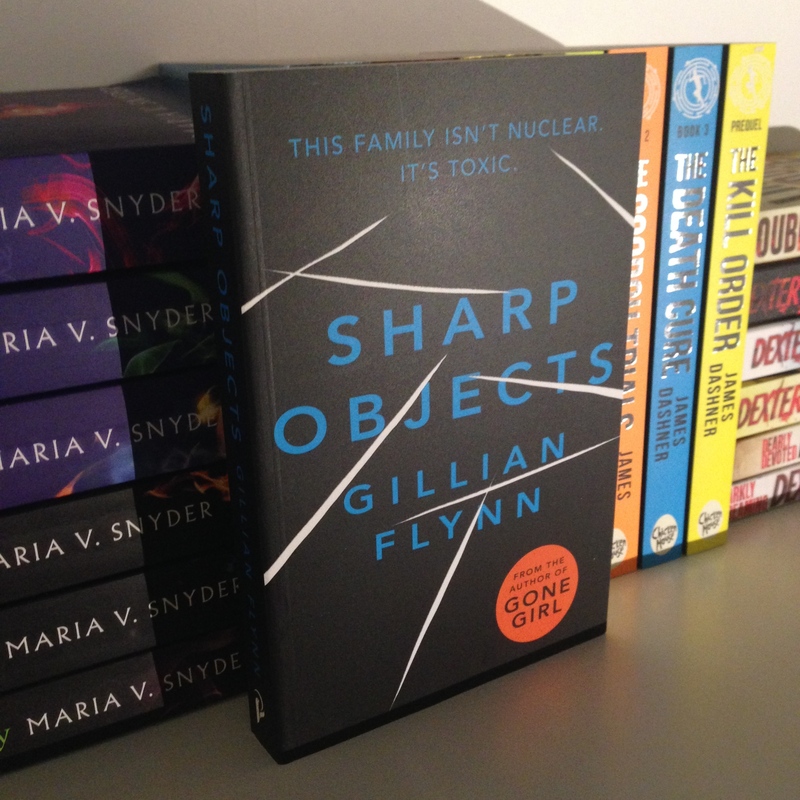 Gillian Flynn: Sharp Objects & Dark Places. Gena Showalter: Alice in Zombieland, Alice through the Zombie glass & The Queen of Zombie Hearts. 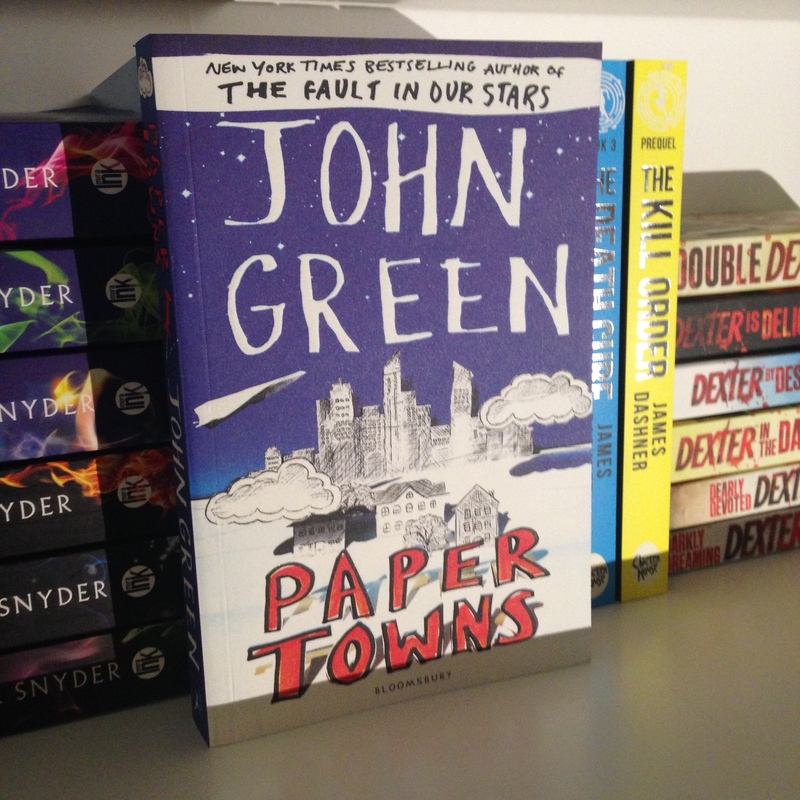 Beth Thomas: His Other Life. Victoria Scott: Salt & Stone.